#Stand up for Human Rights, a project of the UN, invites people from around the world to record an article of the UDHR in their own language. Also see this promotional video encouraging participation. 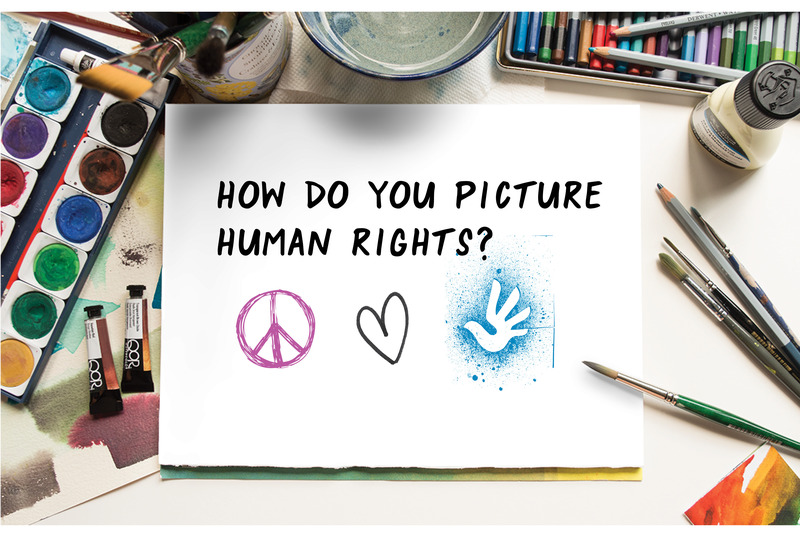 A full curriculum that uses the arts to deepen students knowledge and understanding of the UDHR and be engaged members of their local and global communities to manifest the document’s words. This guide will introduce students to the UDHR and encourage students to take action on human rights through Amnesty International’s new Write for Rights campaign. A lesson in which students identify human rights unsupported in their community or the world and create their own Rights of the Teenager. Excellent introductory lessons to human rights and their US and personal impact. A full curriculum including primary documents, questions to stimulate discussion, photographs, maps, political cartoons. A full curriculum that introduces the UDHR and provides activities for taking action. Twelve lessons that introduce the UDHR and explore key human rights issues.